Music City is living up to its moniker as host of the 2019 NFL Draft. 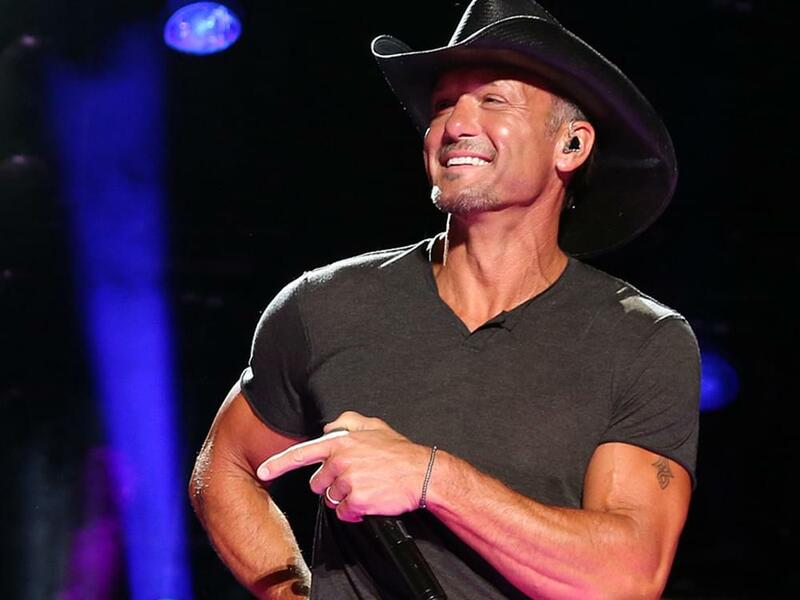 More than 20 Nashville-based acts will perform during the three-day event (April 25–27), including Tim McGraw. Tim will perform a free outdoor concert on Lower Broadway on Friday, April 26, at the Draft Main Stage, which is where the player selections will take place. His performance will begin at conclusion of selection activities on April 26. The Draft Main Stage will be located at First and Broadway. More acts will be announced in the coming weeks. Downtown Nashville’s Lower Broadway and the area outside Nissan Stadium will host free, public activities for the 2019 NFL Draft during the three-day celebration. Representing the largest festival footprint ever created by the NFL, fans can participate in interactive exhibits, immersive games, virtual reality experiences, free player autograph sessions and more. April 25 (Thursday): Noon to 10 p.m.
April 26 (Friday): Noon to 10 p.m.
April 27 (Saturday): 9 a.m. to 6 p.m.
Schermerhorn Symphony Center will host the Selection Square, which features the team tables where representatives from each club will make their Draft selections. The NFL Draft red carpet will take place on April 25 (Thursday) at The Green at Riverfront Park. Admission to the 2019 NFL Draft is free and open to the public. Fans can follow the action at NFL Draft 2019 with the Fan Mobile Pass app.